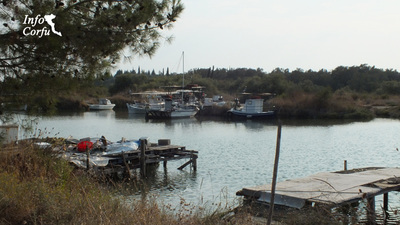 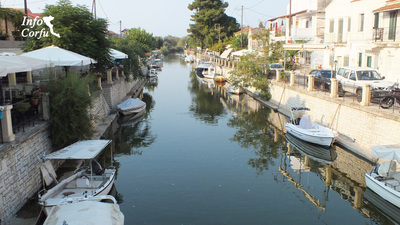 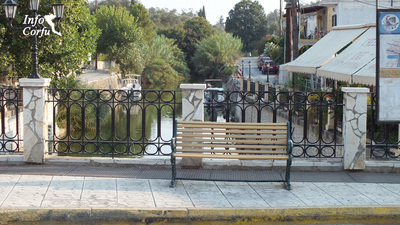 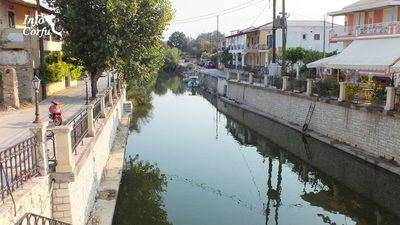 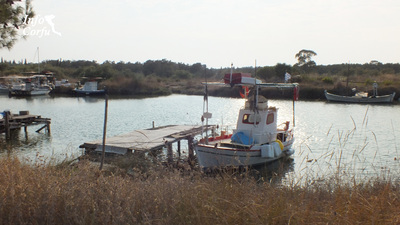 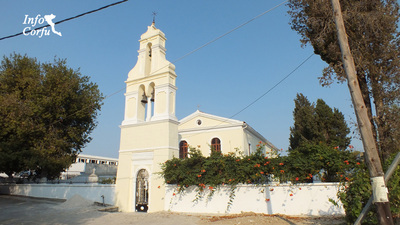 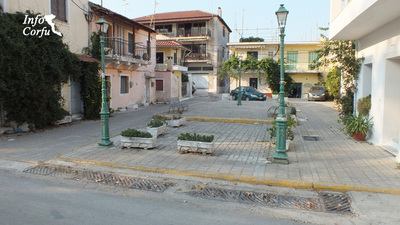 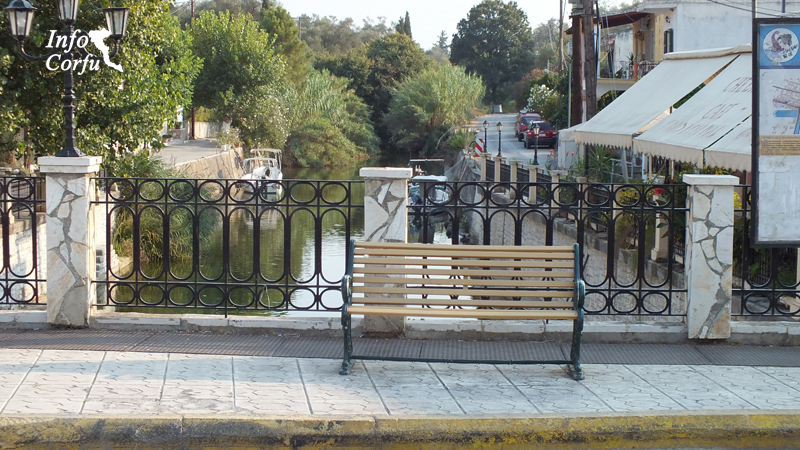 Lefkimi is the area south of Corfu beginning at the village Vitaládes and extends to the village Kavos. 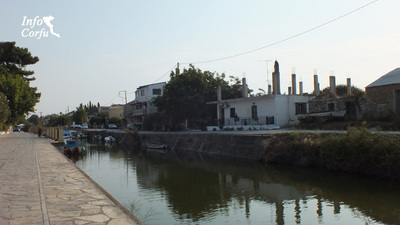 It crossed by a river. 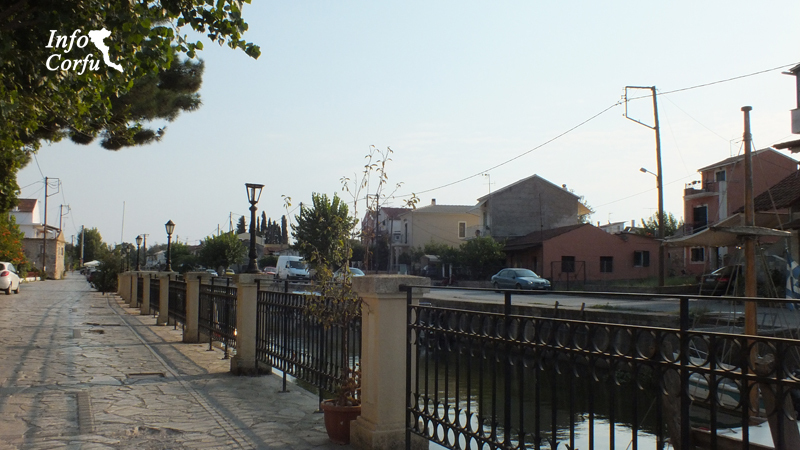 Lefkimi gives you the opportunity to enjoy local delicacies in restaurants and taverns, shop your gifts or just take a stroll admiring its plazas, churches. 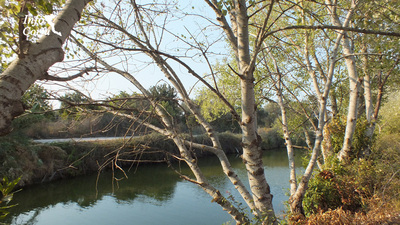 Alykes previously produced salt. 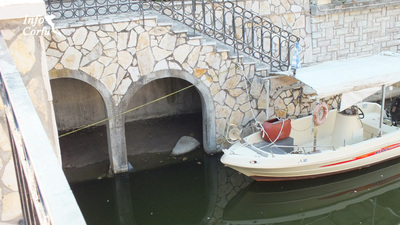 Now the warehouses have been converted into Environmental Center which functions as a cultural center and hosts folklore exhibits. 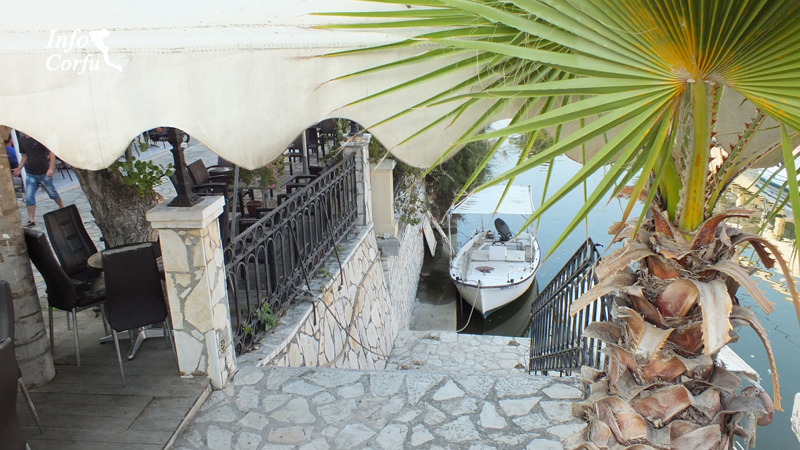 For the summer of 2014 planned report on " Old games in Corfu".